Look around and you can count the number of people who are NOT with their phone in one hand. Smart devices used to be a luxury and now have become a necessity and a way of life. Many proclaim that all this convenience that is being created by allowing machines to think for us is dumbing us down as a species. When you take a look at the news, you may tend to agree. This is why it is important to exercise your brain so you remain at the top of Darwin’s list of the fittest. Brain training apps were quite the fad in 2016, with popular apps like Elevate and Luminosity promising to test and improve various mental skills by using a series of games. The problem was, and still is, no matter how many times the app reminded you to do your exercise, participation eventually slowed and then stopped. Brain training apps, like the gym, have a high attendance in the beginning when ambitions are high. Then life takes over and your brain tends to become engaged elsewhere. 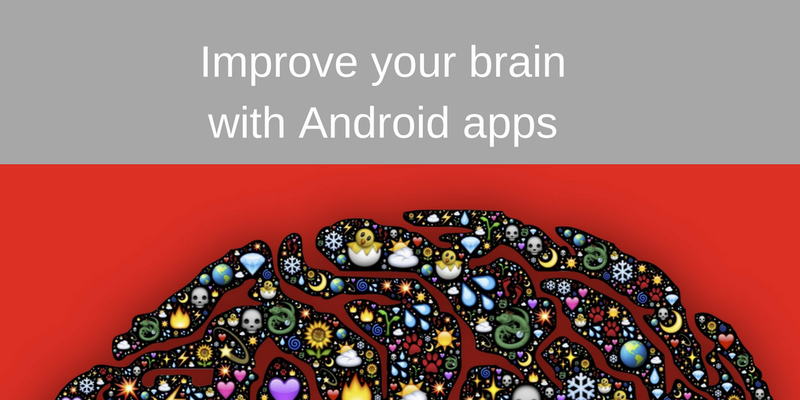 Additionally, many studies showed that these brain training apps actually did nothing to improve mental capabilities. 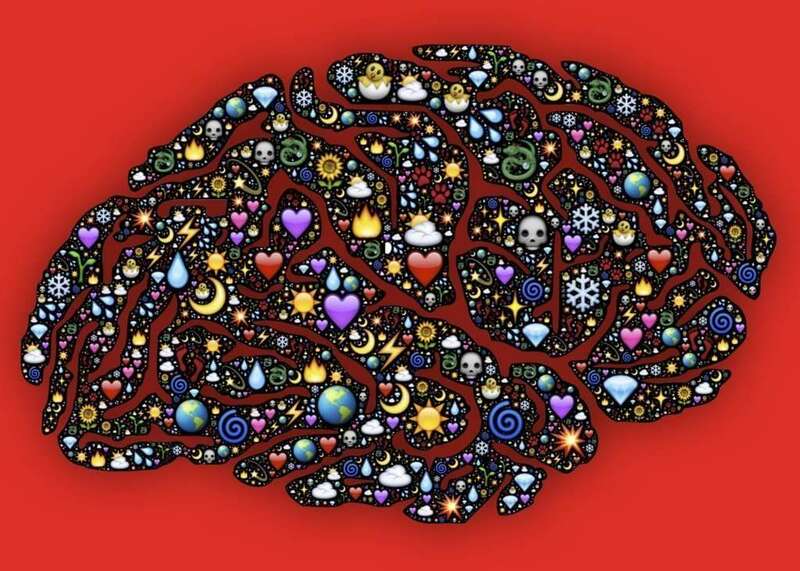 In order for an app to really work on your brain long term, there has to be a catch; something mentally addictive, rewarding, social or super fun. This catch is something unique to every individual, and only the user can decide what is going to keep them coming back and yet is more mindful and enhancing than mindless and numbing. What will work for you? For some, the allure of competition keeps an app alive on their smart device. From Words with Friends to the Mensa Brain Training App, it is either the winning against friends or the competing and scoring against other brilliant minds that keep a person coming back. While apps like Luminosity and Elevate give you a percentage you score against, one is never certain who makes up that percentage and so the fire of competition is never stoked. Everyone likes to brag they are brilliant, so Mensa Brain Training has an allure the others do not. Strategy apps and games also keep the mind sharp. From the strategy of MOBA games to high stakes games of Texas Hold’Em, people tend to come back again and again when there is something at stake. The problem with MOBA games is the time commitment. Regardless of the possibilities of real prize money upwards of $1M, thanks to the popularity of esports, most cannot commit 45 minutes or longer to a single game. Playing live poker against real people in a virtual poker room makes apps like PokerStars Mobile a great place to practice your mental strategies. Stakes can go from free to high roller, depending on your level of risk and commitment. As with any poker game, you have to combine strategy with creative problem solving. As a player, you must stay one step ahead of real competitors and possibly manipulate them into folding a hand that might be better than your. Additionally, playing multiple games at once increases multi-tasking capabilities as well as creating different strategies occurring simultaneously with different competitors. Recently, the popularity of Math Tools and Numbers Training apps has increased. Studies show that numeric problems train and exercise certain section of your brain that no other intellectual challenge can touch, and let’s face it, you can’t get away from numbers. Crossword puzzle and word game apps never grow old as everyone is always looking to improve their vocabulary and communicate better. Finally, what apps are shaping up to be the trendsetters in 2017? Mindfulness is on its way up as it exercises both the body and the mind. Mindfulness apps bring together the combination of brief meditation with stretching and moving with becoming conscious of where you are and what you are doing in a very focused way. These apps promise to tear people away from the regrets of the past and the fear of the future and bring people to the one moment where everything is as it should be – the present.